Pregnant women who eat more fruit during pregnancy have more intelligent children, research has found. One-year-old toddlers whose mothers tucked into plenty of fruit ranging from bananas to berries scored highest marks in tests of their thinking skills. But the amount of fruit in the diet of the youngsters themselves made no difference to their marks in the tests, said the joint university report for the specialist online journal EBioMedicine. Child development experts in Canada tested 808 children aged 12 months whose mothers had taken part in a major national health study during pregnancy in which they had recorded their daily routines. 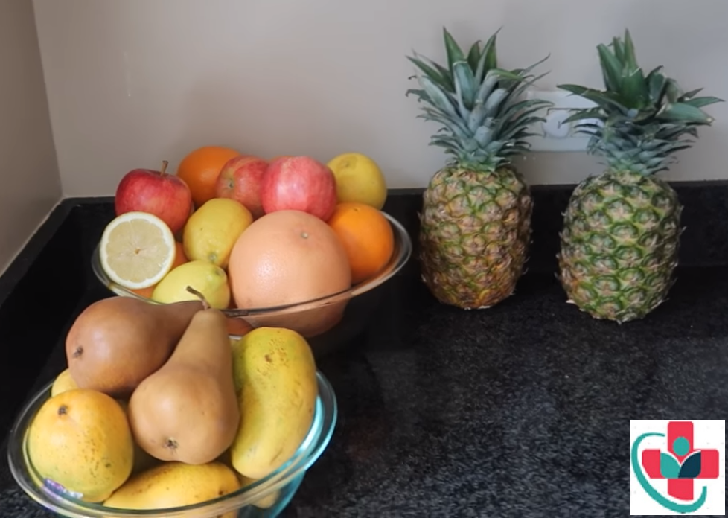 They then compared the results of the tests - which looked at the infants' memory and learning capabilities - with the amount of general fruit in the women's diets throughout pregnancy. They found more fruit eaten during pregnancy directly correlated with better performance in the tests. For every portion of fruit eaten, per day, by the mothers while expecting, the test results were on average 2.38 percent better. The amount of fiber, calories, omega 3 and other aspects of pregnancy diets made no difference to the results. Neither did the amount of fruit eaten by the children themselves in infancy. The researchers found similar results in a lab test on fruit flies - the more fruit they ate before giving birth, the better the offspring did in specially adapted memory tests. Because the results are similar, the researchers say it rules out factors that could affect the results such as social class, education or whether the babies were breastfed or not, for instance. And it suggests the cause may be down to is known as a 'cyclic adenylate monophosphate pathway' - or cAMP - which is found in both flies and humans. The study suggests this pathway may be particularly susceptible to the benefits of fruit during gestation in both women and female flies. The report noted: ‘Mothers who ate more fruit during pregnancy had children who did better on developmental testing at 1 year of age. ‘Similarly, fruit flies had improved learning and memory if their parents had more fruit juice in their diet. ‘In both humans and in the flies, there was no improvement in learning when only the babies were fed fruit.